Perfect Christmas Cookie Recipes for a cookie exchange or whipping up a batch of holiday cookies for family, friends and neighbors. 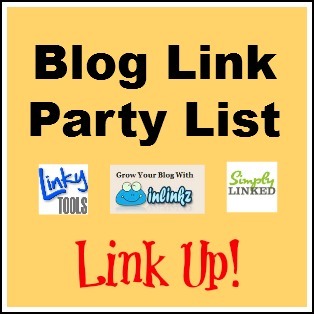 Enjoy these wonderful holiday treats! Last year, I ran a series in December called 15 Days of Holiday Cookies. I plan on running this series again this year (and have a second series that should be a lot of fun! ), and have already begun baking. 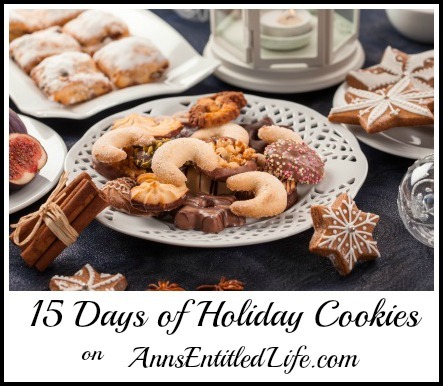 I am still a few recipes short of what I need to fill in 15 days, so I was hoping you would share with me your favorite Christmas Cookie! I have three recipes baked so far, and seven more chosen. 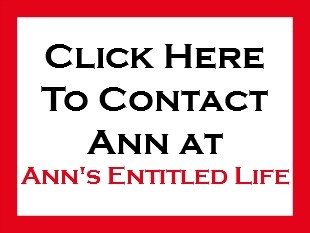 So, I need to find five more recipes people enjoy… won’t you please tell me? What Are Your Favorite Christmas Cookies? These Candy Cane Cookies will make your entire house smell like Christmas! They are cool and refreshing while having a distinct holiday flavor. 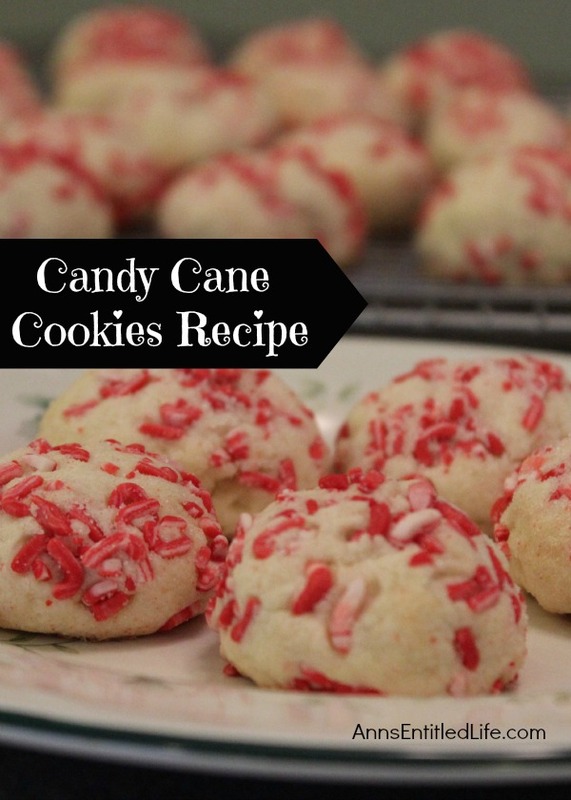 Easy to make, this Candy Cane Cookies Recipe is a definite crowd pleaser! 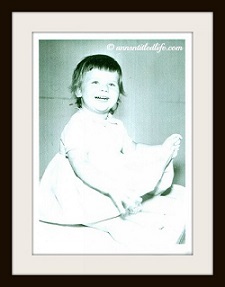 • Using a mixer, in a large mixing bowl cream together butter and confectioners sugar until light and fluffy. • Add egg, peppermint and vanilla extracts. • Beat until well blended. • Gradually add the flour, mix well. • Cover the bowl tightly with plastic wrap and refrigerate for 1 hour. • Coat three baking sheets with nonstick cooking spray. • In a small bowl combine crushed candy canes and granulated sugar until well mixed. • Shape the chilled dough into small balls. Scoop a little of the candy cane mixture into your hands, and roll the chilled dough between your hands and the candy cane mixture to form a ball. 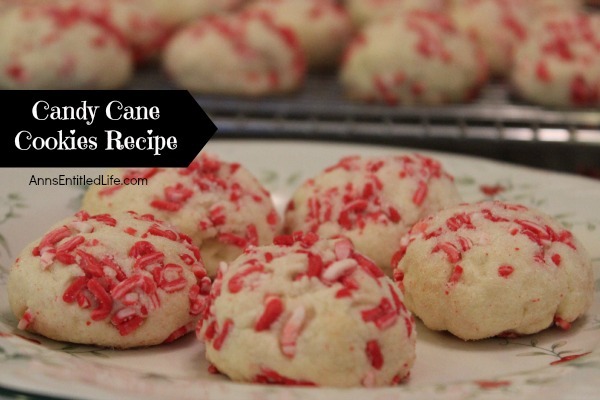 • Place candy cane balls on the baking sheets and bake for 10 to 12 minutes. 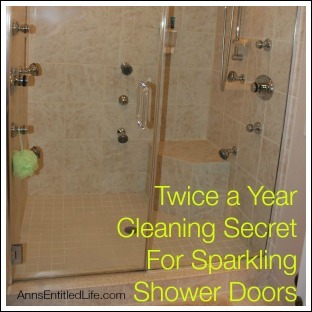 • Immediately remove from the baking sheets and place on wire racks to cool. 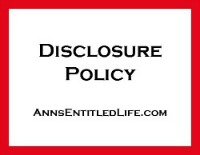 • To print this Candy Cane Cookies recipe, click here. 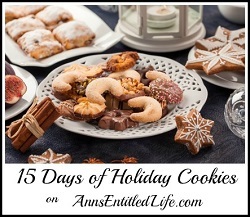 It is Day 15 of 15 Days of Holiday Cookies on Ann’s Entitled Life! 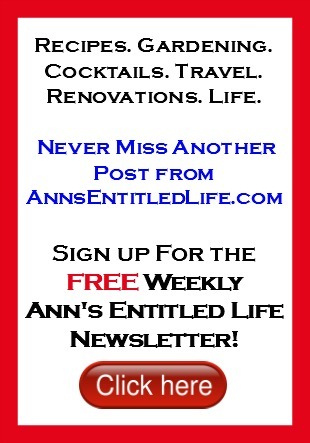 I am ending with a simple recipe for those procrastinators out there. 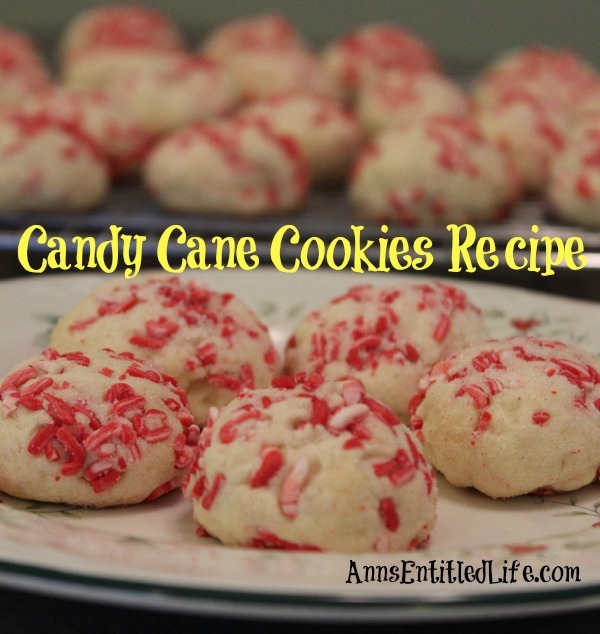 This Candy Cane Cookies Recipe is not only simple, but the cookies taste great too!